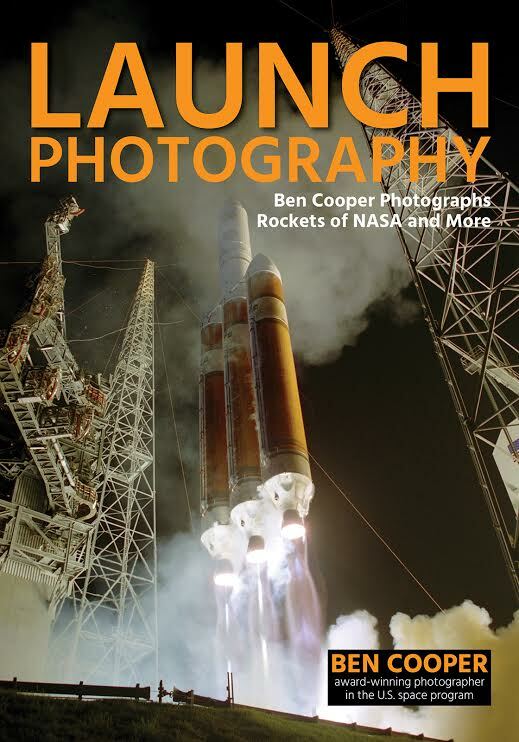 Longtime contributor Ben Cooper of LaunchPhotography.com just sent me a note that his first book, Launch Photography, will be published by Amherst Media on September 15. The book features some 150 photographs that Cooper took in his first 20 years of photographing the space program, primarily at Cape Canaveral and the Kennedy Space Center in Florida. In addition to providing text about manned and unmanned crafts, he shares wide-angle captures, night photographs, images shot from seldom-seen angles, and more. Readers will marvel over detailed photos of the shuttle before and after retirement and juxtaposed with nature. He also features behind-the-scenes shots, images of the crafts rolling to the pad, and launching and landing too. You can preorder the 128-page book for $29.95 through Amazon. Cooper also is making signed copies available directly through his website.